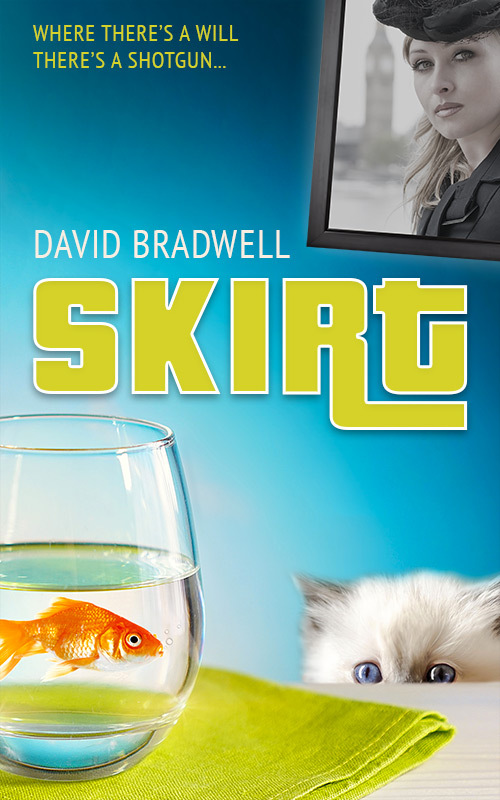 I’m very excited to announce the competion of Skirt. It’s not the sequel to Cold Press (that’s coming next) but instead a standalone story of thuggery, hosiery and flake cakes. As it’s a standalone novel, the new version of the cover has distinctive typograpy to set it apart from the Cold Press series.